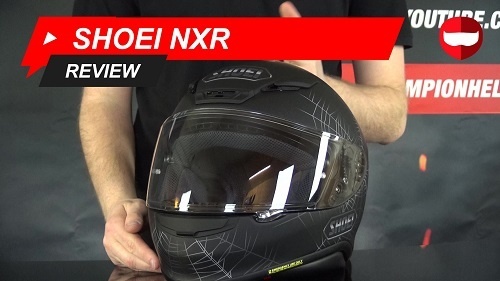 The Shoei NXR is a modern classic that remains as one the best helmets in its price range and class since its release, years ago. But why is it still so popular and so strong? We took a look at it, under everything and figured out why. So here it is, the titan of Shoei that was first released more than 5 years ago but is still a common sight on the road. 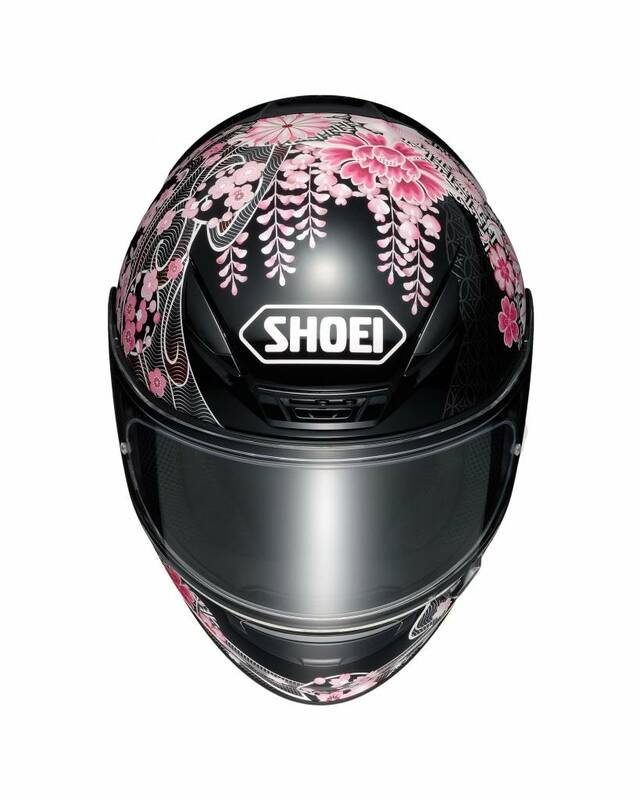 For anyone thinking, wait that looks a lot like the Shoei RF 1200, it is. This is called the RF 1200 outside of Europe by Shoei. So what exactly is this helmet you may ask, well it is a sports tourer, though it has an emphasis on sports. I’ll show you why that is later on. This helmet fits in the mid/range of full face helmets, though for Shoei, I guess they consider it more of an entry level helmet. 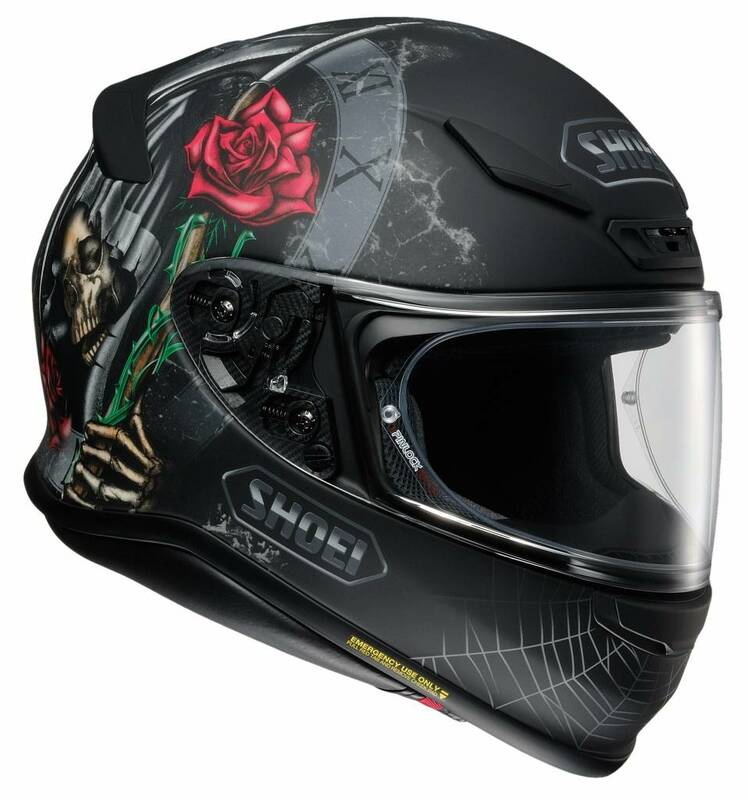 This is one of the more versatile helmets from Shoei and is capable in pretty much any, on road situation. Make sure as well that you subscribe to our YouTube channel so that you can stay up to date with the latest guides, reviews and more on your favourite motor gear. 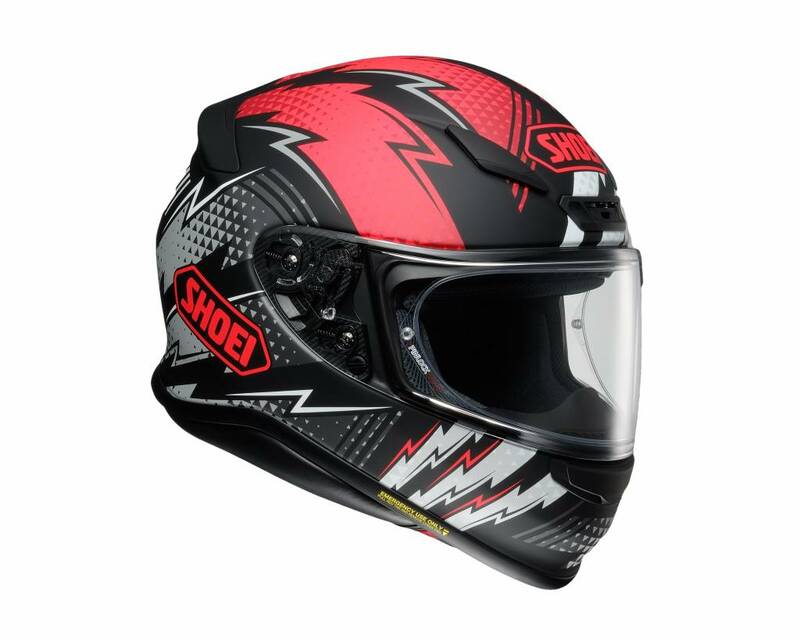 The Shoei NXR has a pretty solid shell material made from Shoei´s AIM or Advanced integrated Matrix material. Shoei are a little secretive about exactly what it is but essentially it is a fiberglass shell made out of multiple layers. It also has organic fiber, which may or may not be a type of carbon fibre. So this makes it strong and light. If you´re asking exactly how light it is, well this M came in at 1,3kg so it is very light. This is a very attractive aspect of the helmet. Then it has a 4/5 star rating in the SHARP test which is a good result. The shell is also available in 4 different sizes which makes getting a good sized helmet easier. These things make for a quality shell. Now if we look at the ventilation, it is kinda minimalistic, especially on top. You have the brow vent and 2 inlets but no large central scoop. These vents sit lower down and this makes it more effective in a more sporty, lower position. The vents are also no really special looking, they are just holes in the shell. The chin vent is decent and brings air onto your visor, then we have an exhaust at the rear of the helmet under the wing. This can be opened and closed too. We will see the EPS channels as well in a moment when I take this liner out. Shoei make good visors. Simple. This one works on a spring and locks the visor against the shell of the helmet. So you get a very strong seal. Taking the visor off is also very easy. You do it just like this and then if you want to, you can pop in the anti fog lens which is provided for you by Shoei. Sadly there is no drop down sun visor on the NXR but that is something that has helped to keep the weight down, so it is something of a trade-off. The mechanism also looks like it has been made out of some sort of organic fiber which looks pretty cool up close. It is a wide visor and it is a visor that works well for a road helmet and also on a track day. It gives a good range for your peripheral vision. The liner of the NXR is comfortable. It is Shoei´s 3D molded inner liner and it can be washed plus it is antibacterial. So taking it out isn´t too hard and you do get a handy emergency quick release system or EQRS emergency release on the cheek pads. The liner isn´t particularly special but it does what it is meant too. There is a chin curtain as well in order to increase the noise isolation and keep wind out of the helmet.. In the speaker cut outs you can see some ear pads to increase your sound insulation as well. The channels in the EPS are pretty comprehensive and you can see the holes through which air will be go in and out of the shell. The channels end at the back here as well so some air can get pulled out from under the helmet. The helmet also comes with a double D ring enclosure system. Speaking of noise isolation, we have tested the Shoei NXR in our beep test. So this test is meant to determine how much straight noise is blocked by the shell and the liner. It scored 22 in our test against a control of 17, so it blocked out 5 decibels of noise. This is an ok result but the smaller shell size, strong visor and sleek design help to make this a very quiet helmet in terms of wind noise. Now the NXR is something of an older helmet. It first released like 5 years ago and it is something of a testament to Shoei that this helmet is still relevant today. The reason that I bring this up though is that you can get a bunch of different designs for the NXR. This isn´t a major feature of the helmet but Shoei have been releasing designs for a while and continue to do so, like with this new Dystopia design. It´s a nice little plus for the NXR. 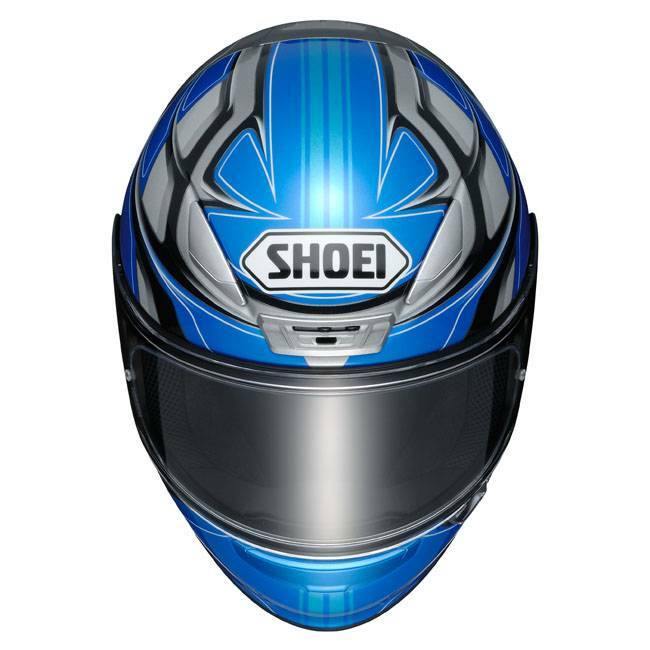 Alright guys, thanks for reading our review of the Shoei NXR. This is a high quality gift from Shoei that just keeps on giving. If you want to learn more about helmets like the NXR, or completely different, make sure that you subscribe to our channel on YouTube and you´ll stay up to date with all the latest information.